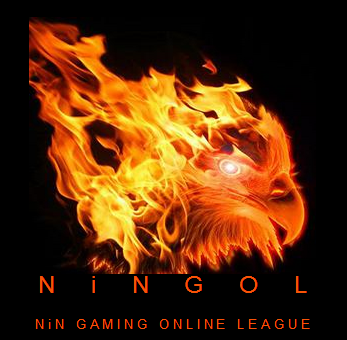 The #NiNGNC "NiN Gaming Network and Company Studios" #NiNForums, #NiNForumsPortal and, #iNiNPortal are under maintenance until October 2019. 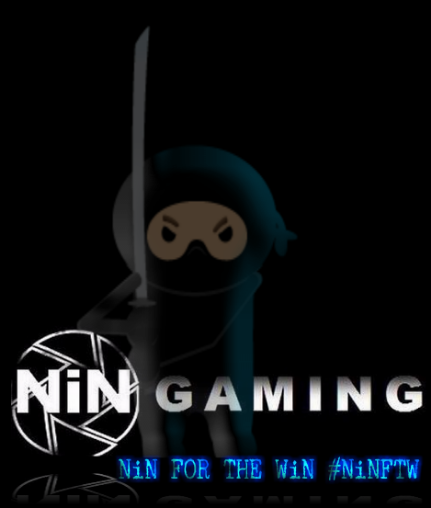 The #NiNNerds "NiN Gaming Tech Team" are working hard on upgrading our NiN Gaming Network and Company Studios' website(s), forum(s) and much more in order for us to provide better services and benefits for all #NiNGamers - Sorry for any inconveniences but everyone still has access to everything we offer as "guests" so feel free to visit us more often and to engage with us and our community. 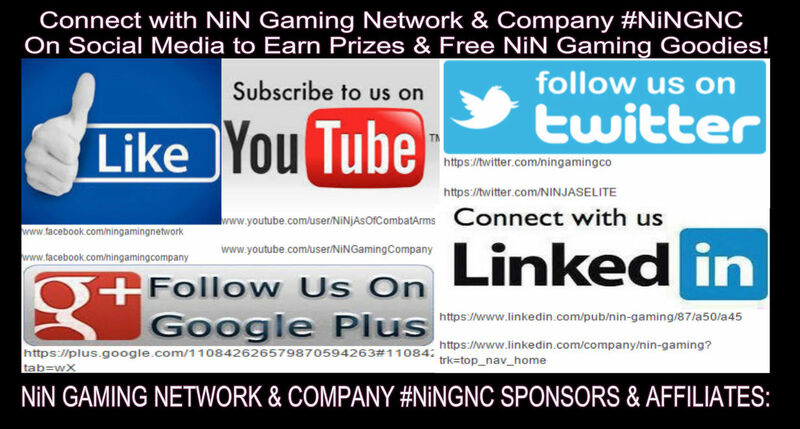 You can browse and use the NiN Gaming Network and Company Studios' website(s), forum(s) and much more as a guest until your iNiN Portal Forums Account is activated very soon. 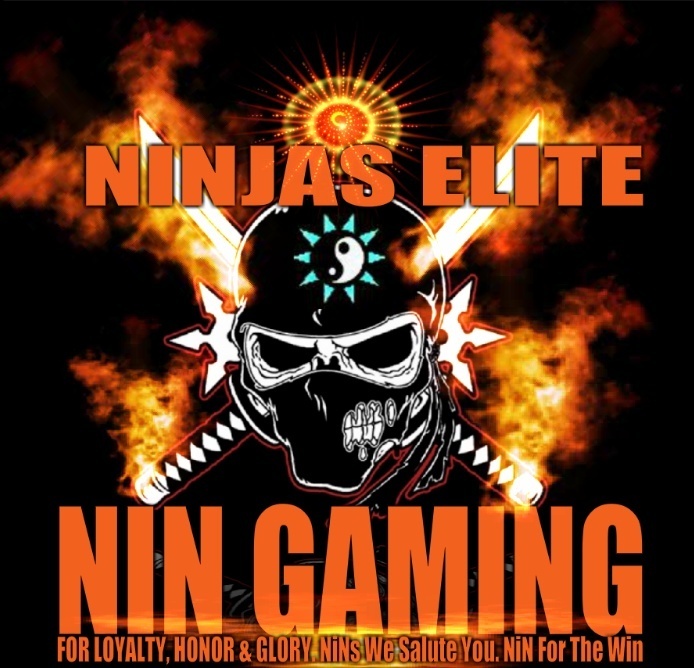 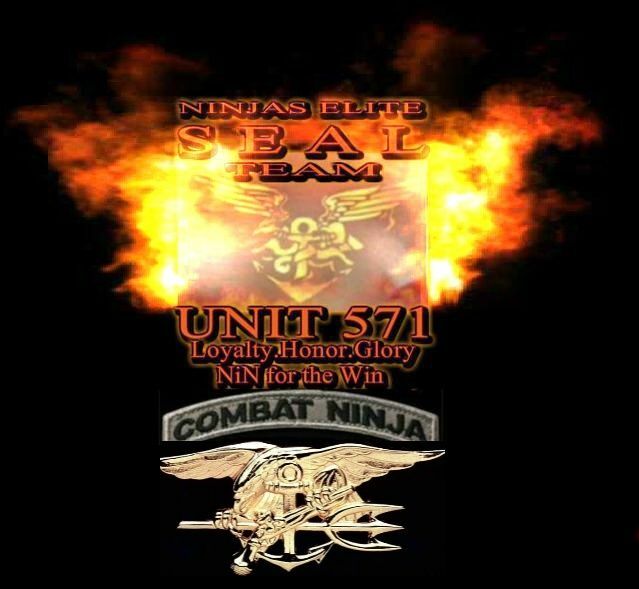 Thanks and #NiNFTW "NiN For The Win" o7 "salute"